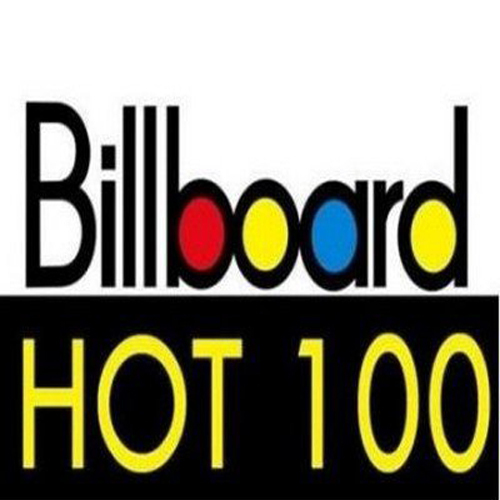 "Billboard Hot 100 Singles Chart (16th Sep 2017) (Mp3 320kbps) [Hunter]"
Torrent Details For "Billboard Hot 100 Singles Chart (16th Sep 2017) (Mp3 320kbps) [Hunter]"
14. Kendrick Lamar - HUMBLE. 63. Kendrick Lamar - DNA. Copyright 2018 Hon3yHD -|- Page Generated In 20.608548 secs.